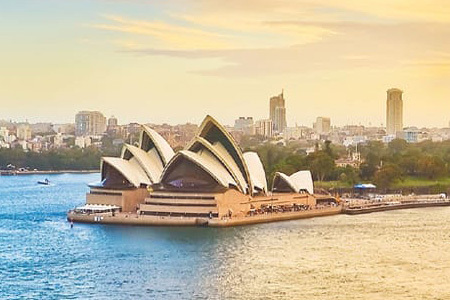 Enjoy the South Pacific, from the splendor of Australia's Great Barrier Reef to the beauty of New Zealand's glacial fjords, before venturing on to the beautiful tropical paradise of Fiji. 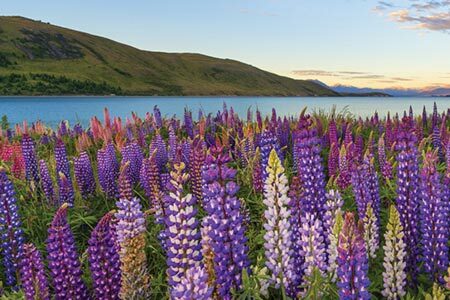 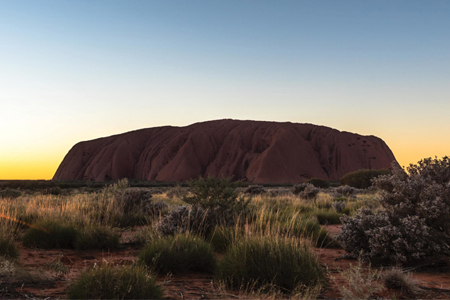 Experience the natural splendor of New Zealand's Southern Alps as well as the Aboriginal culture in Australia's Outback on a journey that showcases the diversity of the lands Down Under. 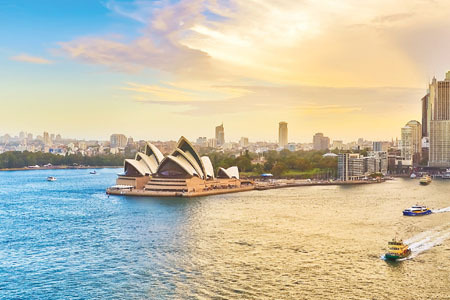 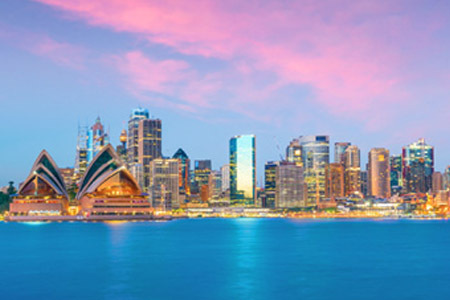 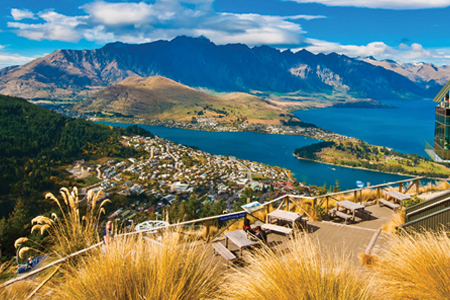 From the tropical splendor of the Australia's Great Barrier Reef to the ethereal beauty of New Zealand's glacial fjords, enjoy the best of two amazing countries.